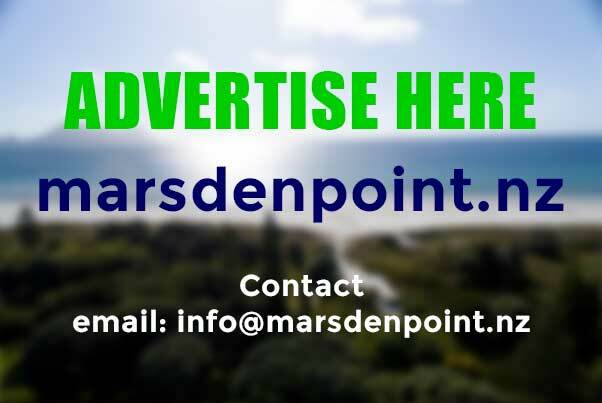 Ruakaka Town is at the heart of the Marsden Point greater region. This thriving friendly little community of approximately 4000 boasts a medical centre, two schools, a well appointed supermarket and shopping centre. During the summer months the population of this community swells as visitors from throughout the country descend on the nearby white sand surf beach's. 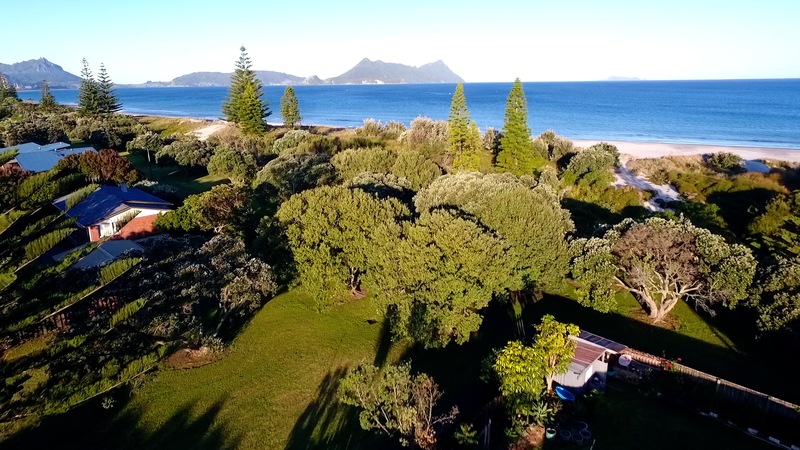 Ruakaka is a fast growing area of Bream Bay and has become popular with Aucklanders looking to find a better work/life balance. The housing market comprises of the very old, the very new, established family and renovated houses. There is a diverse range of homes in the region from the doer upper to the brand new or the bach. For investors, retiree's and young professional couples looking for an investment Ruakaka is a smart choice. Play the video to hear about some of the property options available in Ruakaka. 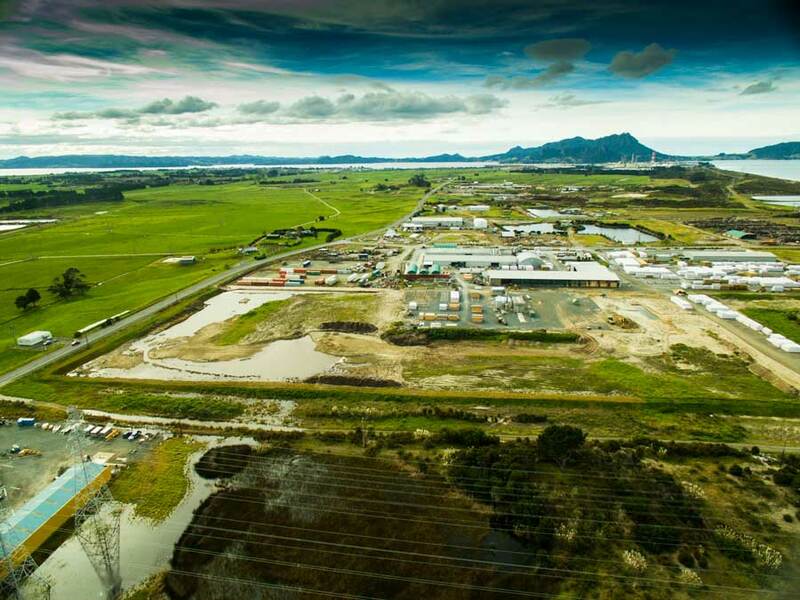 Ruakaka also offers Industrial land for business, commercial land, mixed zone commercial/residential and also has retail options with a thriving Retail Town centre. Ruakaka has an exciting mix of industry & retail. The Town centre is currently under expansion and will eventually grow to 4 times its current size. The shopping complex has a Medical Centre and Supermarket as well as food and specialty stores employing local labour. 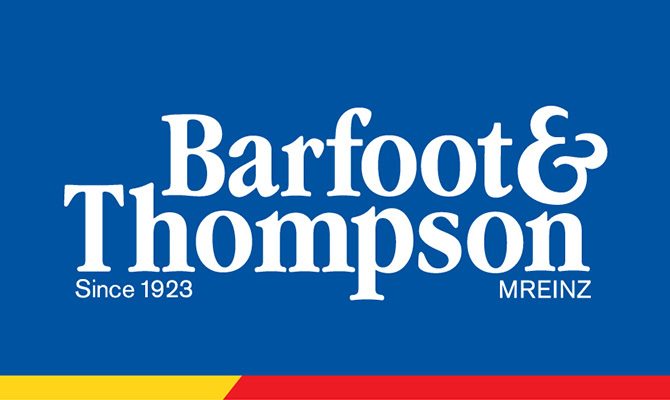 As the complex develops more vacant retail sites are being offered to the business and retail sector. Further east towards Kepa road is home to light industry, merchant supply stores and building company Trigg Construction. Nearby the Old Marsden Power Station site is NIWA's aquaculture R&D farm. 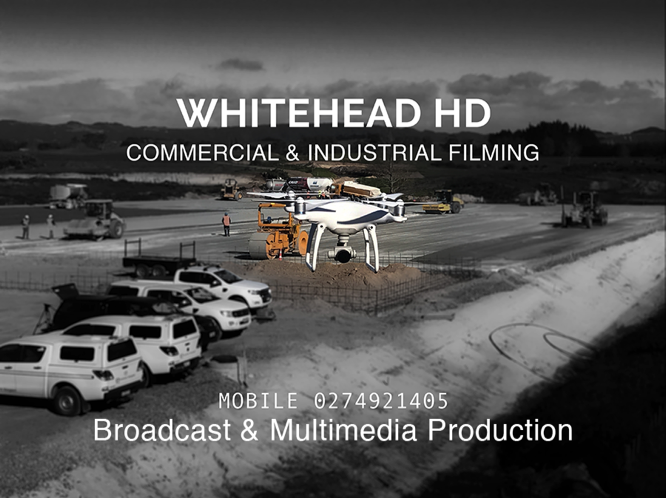 Along Marsden Point road towards Northport and Refining NZ are some of Ruakaka's larger light to heavy industrial activities ranging from timber processing, engineering companies, building supplies, scrap metal and trucking companies. Education in Ruakaka is well resourced, the town centre has a Kindergarten for pre school children up to the ages of 5. Ruakaka school caters for year 1 to 6 and places an emphasis on providing a holistic programme in an environment that stimulates and challenges children both physically and academically. Recent building projects and refurbishments have provided modern learning environments. Bream Bay College, years 7 to 13 is located next to the town centre and is the only intermediate and secondary school in the district. The college offers a wide range of sporting, performance and leadership opportunities and has NCEA result levels 1,2 and 3 above the national average. The school also has a range of scholarship awards for all levels of academic achievement. Ruakaka recreation centre is the base for a number of clubs and groups, karate, squash, pilates, yoga, drama class's and many more activities are available. 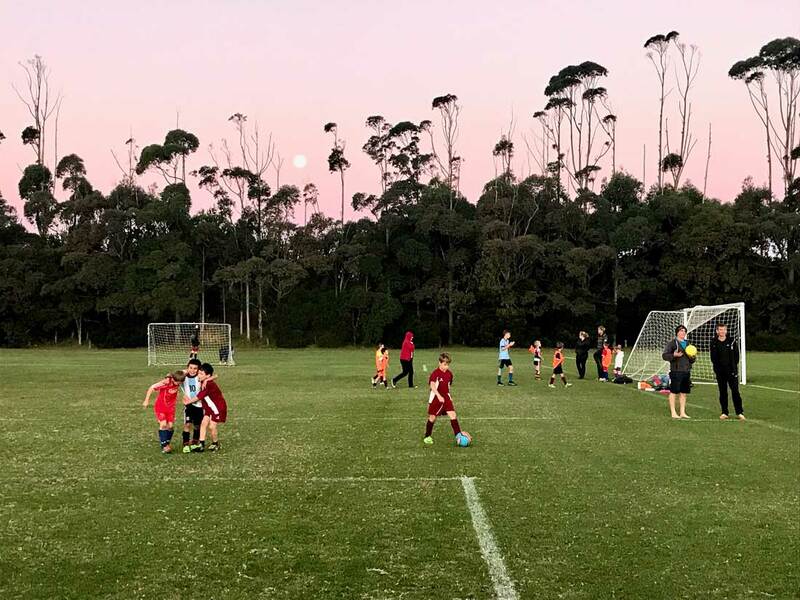 The centre and sports fields are also home to the very popular Bream Bay United Football club. Nearby Ruakaka Racing track is where the Surf meets the Turf! 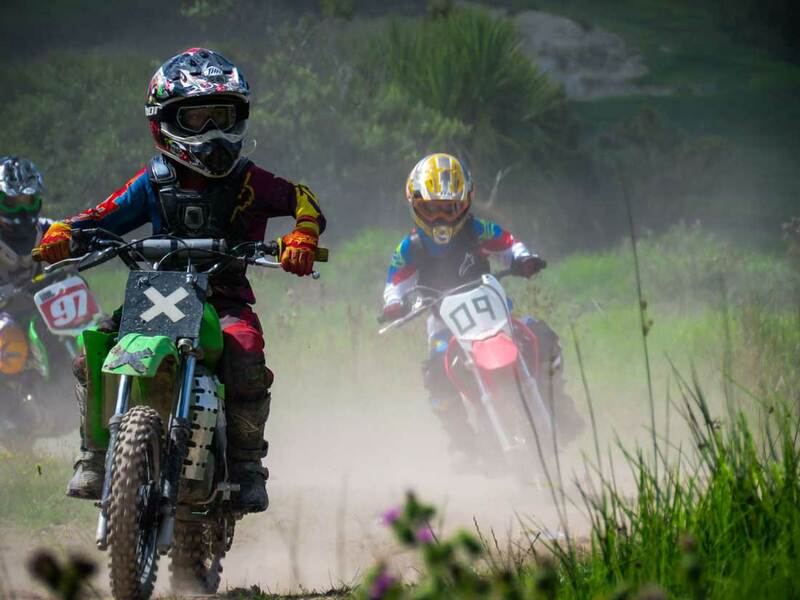 The club has a regular racing schedule and is a great day out for all or if you're feeling the need for speed the Whangarei Motorcross Club has a sand track at Ruakaka. The beach has excellent fishing, kite boarding and when the conditions are right great Surf.